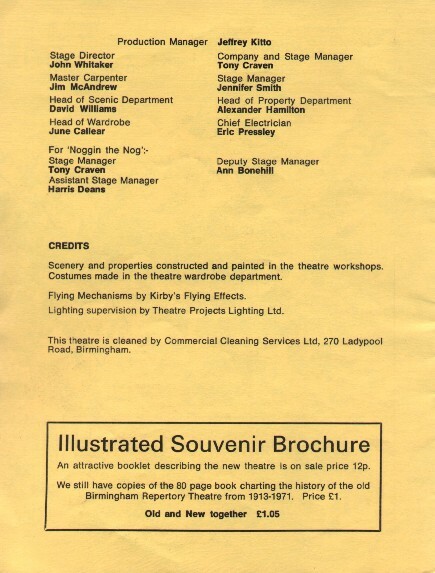 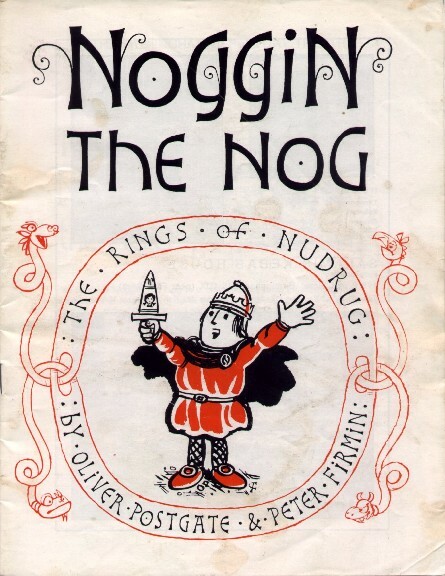 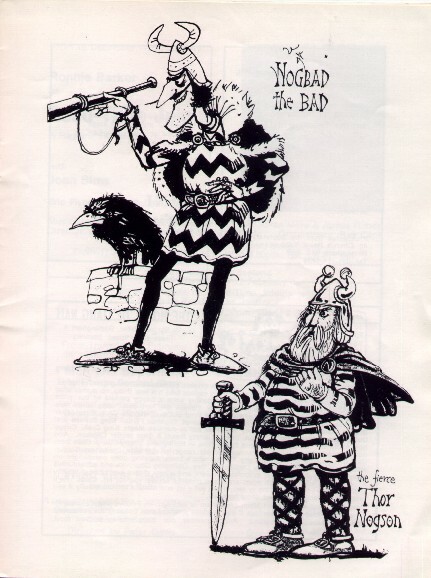 In the early 1980's, the Birmingham Repertory Theatre performed a stage play based on the sagas of Noggin the Nog. 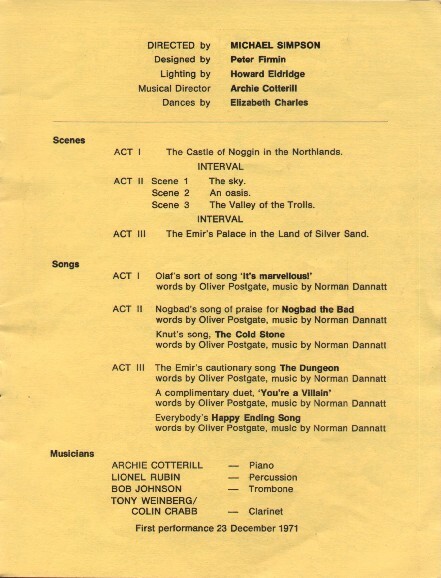 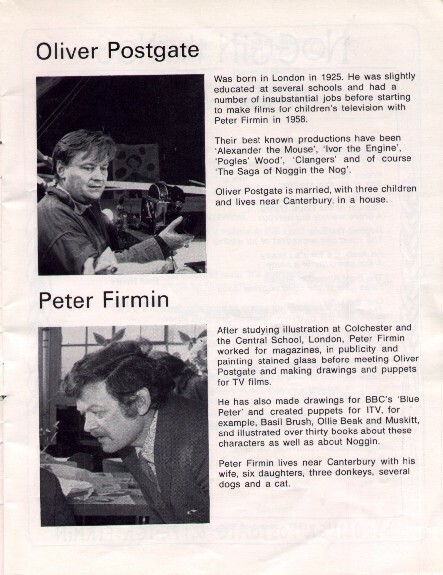 Oliver Postgate wrote the story and the songs, with music provided by Norman Dannatt, while Peter Firmin provided the design. 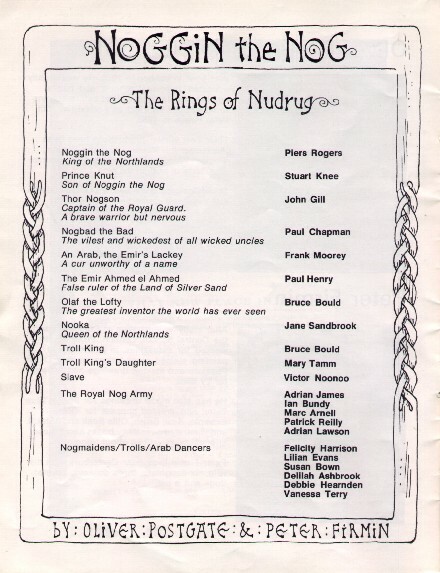 The Rings of Nudrug was a new story, and was never published. 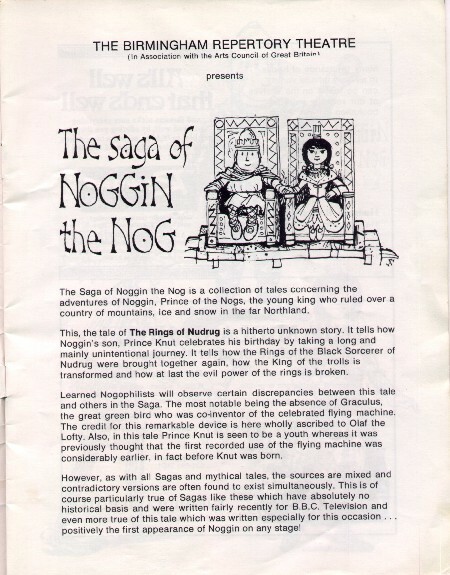 The basic plot was that Prince Knut takes a journey on his Birthday, and brings together the rings of the black sorcerer, Nudrug. 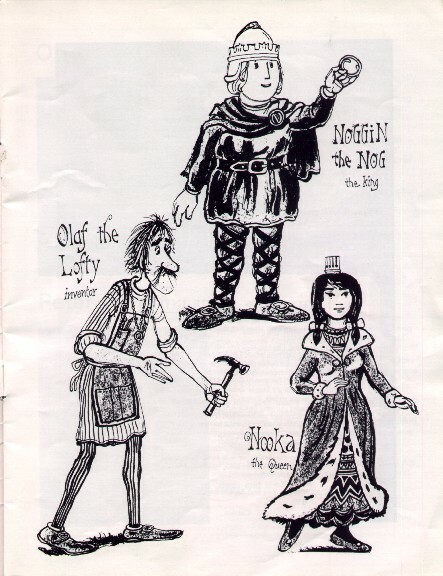 The King of the Trolls is transformed and eventually the evil power of the rings is broken. 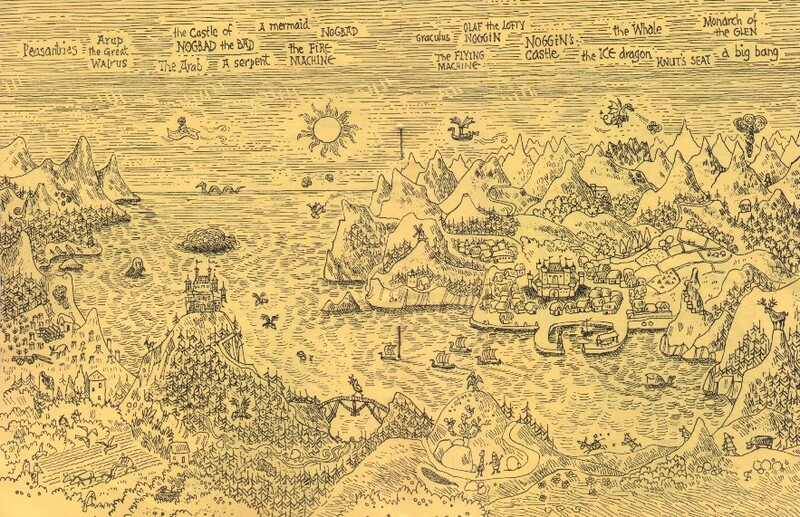 There are a number of inconsistencies with the rest of the stories, Graculus is nowhere to be seen, and the timescales aren't quite right, but these are stories told by a great log fire in the winter, rather than scholarly recordings of events, after all.